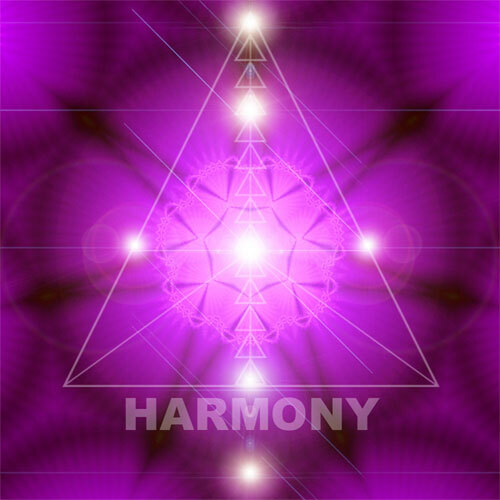 Home / Manifest / Manifestation Accessories / Ultra Violet Ray Deep Harmony! Ultra Violet Ray Deep Harmony! 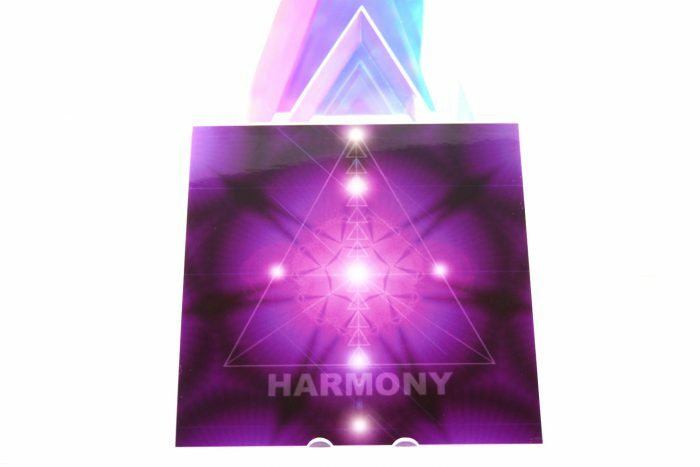 The Ultra Violet Ray Deep Harmony… Plate Is Amazing For Deep Inner Healing On (All) Levels Of Ones Being! – Helping To Awaken & Stimulate The Higher Functioning Capabilities Of Your 100% Unlimited Beautiful Magical Imagination! – Your True Innocent Loving Genius Nature! 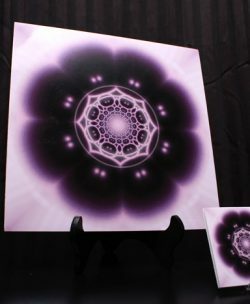 – Soft Cascading Vibrating Pulses Of Deep Crystalline Ultra Violet Waves!… That Are Encased In A Mystical Smooth Purple! The Ultra Violet Ray Deep Harmony – Emerges Directly From The Deepest Core Of Creation! 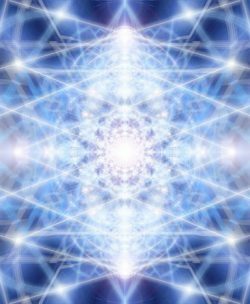 The 13 Heavens / Dimensions Of Reality… Which Manifest All Octaves Of Creation! Represented By The 13 Pyramids In Succession, That Are Within This Image, You Will Notice A Split At The 5th Pyramid. – This Is The Dividing Point Between The Higher Worlds Of Spirit! & Lower Dense Worlds Of Matter! 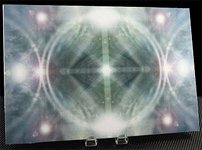 – This Power Plate Represents The Complete Harmonic Picture Of A Souls Journey Into Full Realization Of Ones Perfectly Immaculate Eternal Unlimited True Divine Self! This Remarkable Quantum Power Plate… Completely Envelopes And Literally Floods Ones Entire Immediate Environment…. With Soft Cascading Vibrating Pulses Of Deep Crystalline Ultra Violet Waves!… That Are Encased In A Mystical Smooth Purple!… That Moves In Rolling Harmonic Undulating Waves!…. Creating A Sparkling Platinum Silver Shimmer Of Light!… As The Transformative Energies & Intelligent Living Consciousness Of This Immaculate Purifying Radiate Shower Of Pure Divine Love!… Interact With You… Directly From The Ocean Of Pure Divine Warm Love & Endless Mercy!… For This Is The Pure Divine Spiritual Light… That Casts No Shadow! – A Dimension Of Immaculate Wonder… A Dimension Beyond Limited Beliefs… A Dimension Where 100% Pure Beautiful Magical Loving Endless Unlimited Perfect Imagination Runs Free! – Creating A Experiencing Endless Glory… And Loving Spiritual Magical Orgasmic Inner Joy… That Transcends All Known Limitations That The Human Mind Can Conceive Of! – All Of Life Is Living! – All Of Life Is Speaking To You In Every Moment! – The Ultra Violet Deep Harmony Is A Very Potent On Every Level… Merely Sitting In Its Presence Has A Dramatic Positive Effect Upon Your Well Being! – The Ultra Violet Deep Harmony Is Here To Help You Heal… The Inner Pain… The Inner Illusions… The Inner Confusion… That Has Distracted You… From Your True Innocent Magical Paradise Infinite Eternal Unlimited Self! – May The True Blessings Be! This Plate Is Amazing For Deep Healing On (All) Levels Of Ones Being! Helping To Awaken & Stimulate The Higher Functioning Capabilities Of Your 100% Unlimited Beautiful Magical Imagination!…& True Innocent Loving Magical Genius Nature! … By Assisting You In Releasing Belief Systems & Repetitive thought Loops! – That Keep Ones Mind In A Constant State Of Left Brained, Fear Based, Judgemental, Analytical, Always Critical, Low Energy, Self Doubtful State Of Being. This Plate Is Amazing For Transforming & Clearing Almost Anything It Comes Into Contact With! 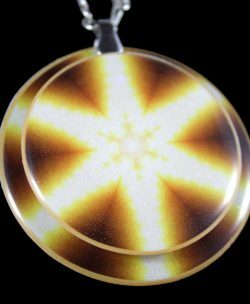 Just Like The Sun Above Our Heads Shines Equally Upon All! 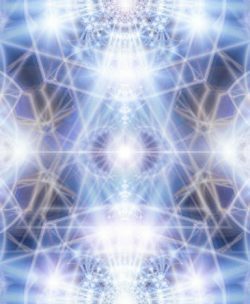 So Too… Does The Ultra Violet Ray Deep Harmony… Showering The Magical Perfectly Harmonic Intelligent Conscious Waves Of Pure Immaculate Loving Bliss! & 100% Innocent Honest Loving Truth! – Touching Each Soul In A Unique, Gentle, Harmonic, & Magical Way!